Any woman undergoing IVF has seen her fair share of needles. From the countless blood-draws, to daily injections, the last thing on most IVF patients’ minds would be to add more needles to the mix. But researchers on a compelling new group of studies indicate that that may be just what the doctor ordered to achieve higher rates of pregnancy success in IVF. A new review in BMJ (the online version of what was formerly the British Medical Journal) of seven studies that included 1366 women from four Western Countries shows that women who had acupuncture administered right before and/or directly following their embryo transfer, were 65% more likely to achieve pregnancy than those who did not. Additionally, the study showed nearly twice as high a live birth rate. Another meta-analysis (where the results of multiple studies are pooled to note overall trends), conducted in China by Dr. Cui Hong Zheng and colleagues at the Tongji Medical College confirmed these findings. In the Tongji Medical College Study, published in the January 2012 edition of Fertility and Sterility (the official journal of the American Society for Reproductive Medicine), the results of 6000 women from 24 earlier clinical trials were assessed to determine any effect of acupuncture on IVF. This meta-analysis, too, found an increase in pregnancy rates for women who had undergone acupuncture during their IVF cycle, though not one quite as high as that noted by the BMJ. Additionally, studies have shown that patients with higher stress levels tend to have lower fertility rates. One such study, conducted in 2001 by Gallinelli A. et. al, and published in Fertility and Sterility, examined the effect of stress on embryo transfer. The researchers found that prolonged periods of stress and anxiety caused the body to release high levels of activated T cells into their blood, and this release was associated with lower rates of implantation. The ability to regulate T cells with acupuncture was hypothesized to be one of the reasons that the stress-reduction benefits of acupuncture may also contribute to higher success rates in IVF patients. 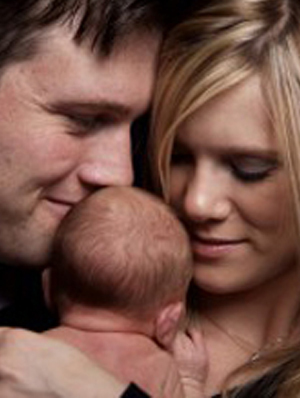 Additional benefits of acupuncture for the IVF patient have also been shown in past studies. Among the many documented benefits are increased blood flow to the uterus and ovaries, and decreased pain during the egg retrieval process. So what does all of this mean for the average woman undergoing IVF? By simply complimenting her regular IVF care with acupuncture sessions before and after her egg retrieval and transfer, a woman may increase her odds of getting pregnant by up to sixty percent. 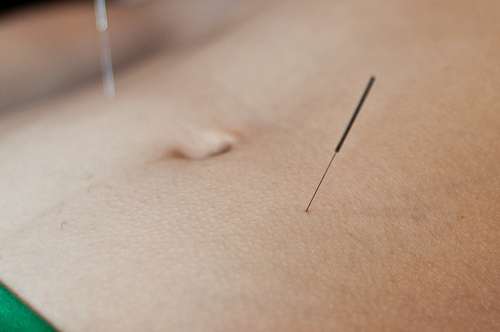 Considering the relatively low cost of acupuncture, and taking into account the many other documented health benefits associated with this practice, these are a few more needle-sticks worth taking. Sunshine Coast and Bundaberg IVF clinics are available to answer any questions you may have. Please call us on 1300 Fertility (337-845) or send us an email via our contact form.